I was sitting in the armchair in the living room and I was maybe 13-14 years old. It was something that me and my dad was talking about that got me thinking. I had heard somewhere that 1’s and 0’s was the foundation of computers, cell phones, TV’s, remote controls, digital watches… And I had accepted that. So I asked my dad. And when I asked him, I was so glad I did. Finally I could really understand. 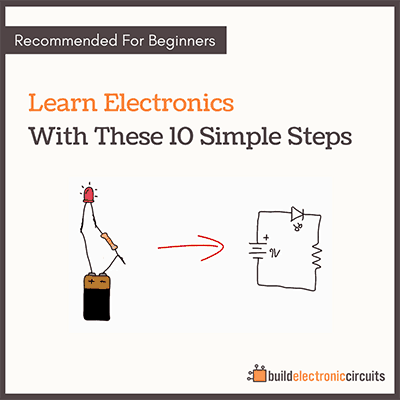 He told me that a “1” was a wire with a voltage, and a “0” was a wire without a voltage. Of course, that led to a lot more questions. And, for the rest of the night we talked about this. 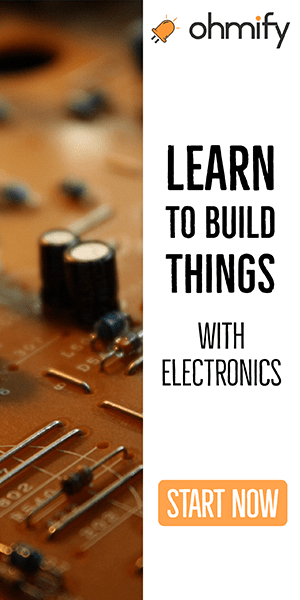 If you are in the beginning of your electronics journey, you might have similar questions. 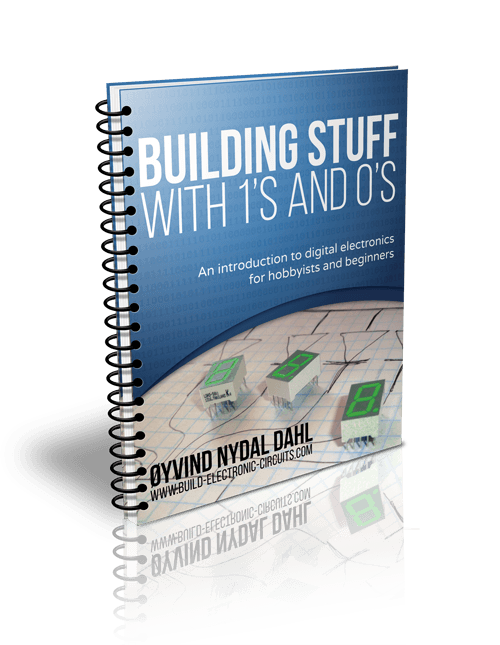 I just wrote a short mini-ebook that I chose to call «Building Stuff With 1’s and 0’s». 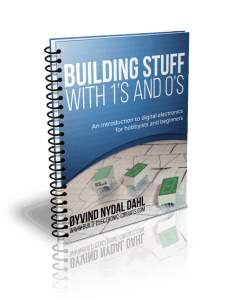 Here I’ll take you through the basics of digital electronics, so that you’ll understand it. 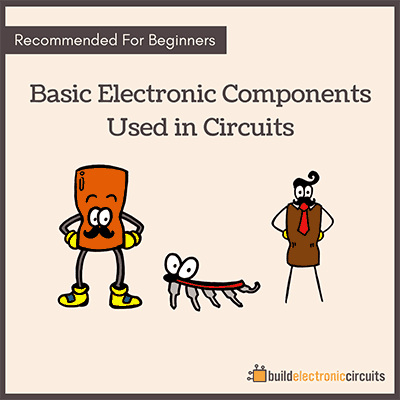 It’s available as a bonus for some of the «Getting Started With Electronics» packages.